If you are in the Seattle area this month, stop by Cafe Lulu on Latona and check out our hanging plant globe terrariums on display. 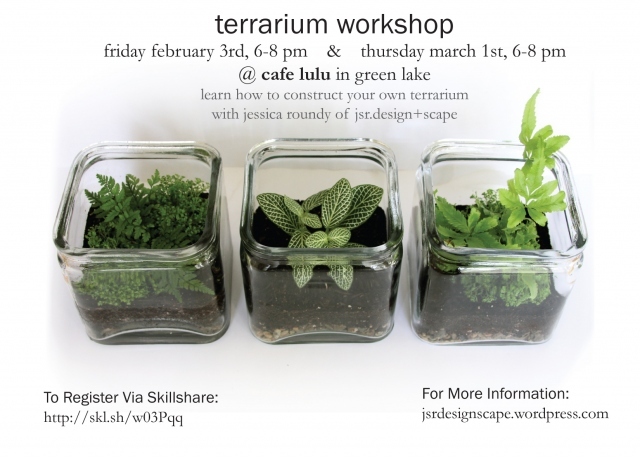 You can also sign up for a terrarium workshop by Jessica of jsr.design+scape. 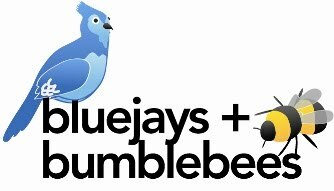 Happy Groundhog Day and think Spring!